The usually friendly but fragile relations between the United States and Kenya turned lukewarm this past week when the two countries appeared to differ on matters of security. 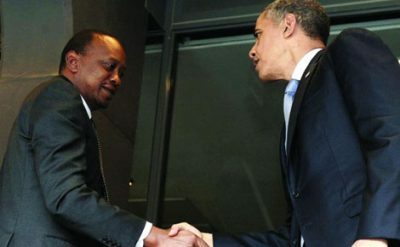 It was only last August when President Uhuru Kenyatta held very useful discussions with US President Barack Obama in Washington DC on how the two countries could enhance cooperation in the wake of heightened threats and deadly attacks by the Al Shabaab terror group. The meeting, held on the sidelines of the Africa Summit which Obama convened, was seen as signalling the end of seemingly frosty diplomatic ties which began after Kenyatta, then an accused person before the International Criminal Court at the Hague, won the 2013 presidential elections. Washington was not particularly thrilled by the victory and hinted it was unwilling to deal with Nairobi under the new leadership. Quiet diplomacy however helped thaw ties culminating in Uhuru’s presence at the Africa Summit. The latest tiff is not about any ICC-related issues though but about the Security Law(Amendment) Bill, 2014, which Parliament acrimoniously passed at the speed of lightning; and which was then speedily assented to by the President last week. It generated violent debate on the floor of the House leaving some legislators injured. Nairobi immediately hit back with a statement denying the legislation curtailed freedom of assembly, and told the US to read the law as passed, and not to go by what its associates (read the Opposition) want them to believe. I am not today going to discuss the merits and demerits of the new law. I will leave that for another day. 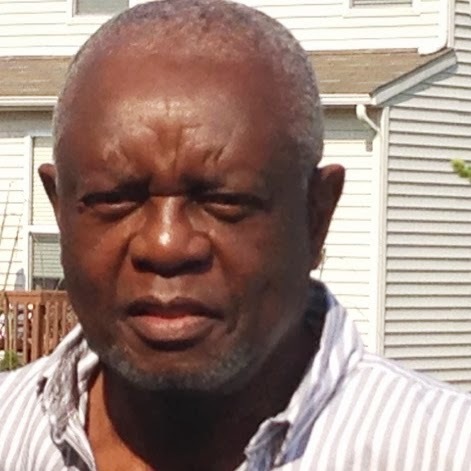 The important question I have is whether the United States, a long time Kenya ally, has the locus standi, so to speak, to dictate Kenya on how to formulate its laws. Put it another way. By issuing a statement that sounded like a public rebuke, was the US interfering in Kenya’s internal affairs? These are not new questions. They have been asked for most of Kenya’s fifty one years, as America and European countries laboured to impose a western version of democracy on Kenya. 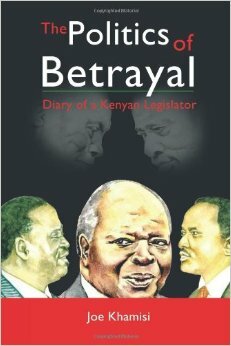 In the 80s, Washington worked closely with opposition elements to end Daniel Arap Moi’s one-party rule. 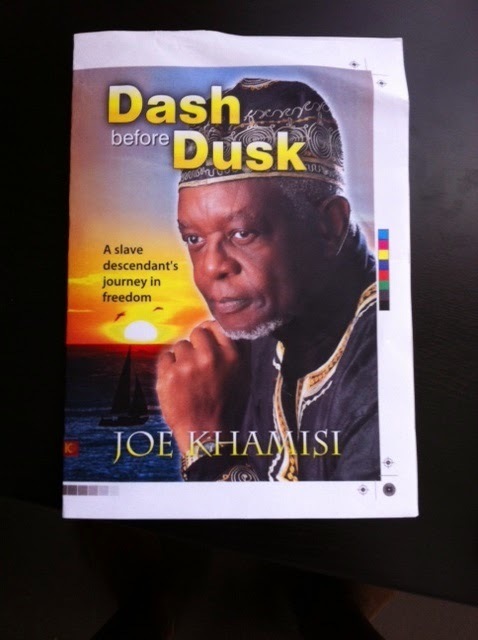 It vigorously condemned human rights abuse and fought for justice and the rule of law. Though the one-party rule ended in 1991, the US has continued to “chaperone” Kenya’s economic and political direction through travel advisories and diplomatic notes whenever it feels the security of its citizens is threatened and the country is veering off the charted path. Kenya is a sovereign nation with a comprehensive Bill of Rights, integrity clauses and good governance provisions. It has a fairly independent judiciary and a functioning Parliament, its many faults notwithstanding. But Kenya is also a part of the global community of nations. It cannot exist in isolation. Its strategic location on the Indian Ocean and its links to major world ports means it has a lot to offer in growing the world economy and in providing sea corridors for US forces and their allies. Developing nations are therefore interested to see that peace and stability prevails and the country is run democratically. And there is a saying: he who pays the piper calls the tune. The US is spending almost a billion US dollars per year on Kenya – the highest annual foreign assistance to any country in sub-Saharan Africa – to support the country’s efforts in health, education, youth empowerment, natural resource management and economic and democracy growth. It also gives Kenya useful intelligence in the fight against terrorism. By accepting such a colossal amount in grants, Kenya must be willing to tolerate occasional broadsides from the giver. My submission therefore is that: if we want America to keep off our affairs, we must also be brave enough to refuse its aid.